Your Company Logo is the first thing your customers see. It reflects the professionalism of your business and the words you want your customers to associate with you. 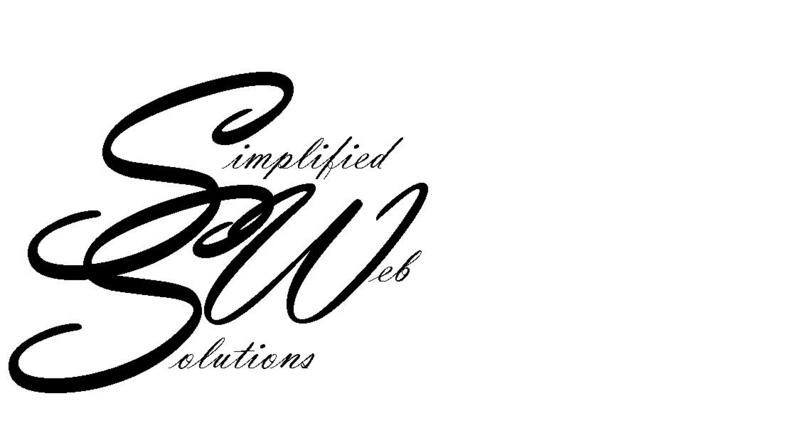 Simplified Web Solutions can create a Company Logo that portrays your business exactly the way your want it to.